As the fall semester comes to a close, it also marks the end of the 2015 season for fall Millsaps athletic teams. 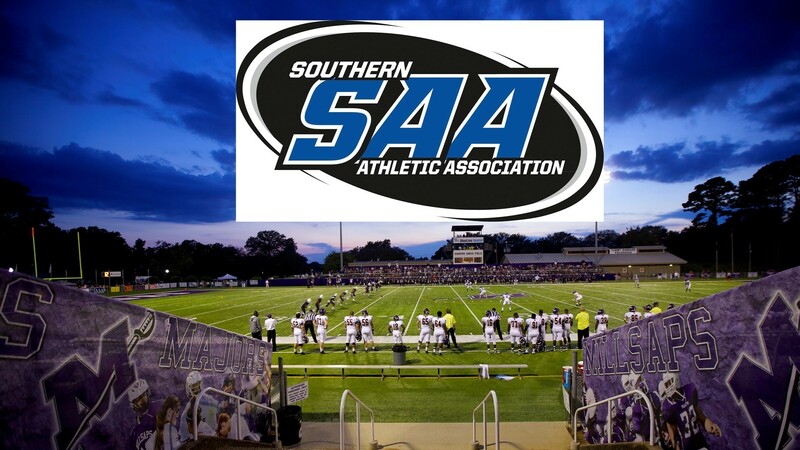 The Southern Athletic Association recently released the 2015 Fall All-Sportsmanship Teams and Millsaps student-athletes were represented in every sport. The conference selected six Majors athletes for their sportsmanship on and off the field. Those athletes include Nico Roth, Katie Sands, Michael Sullivan, Emma Hurstell, Mary Allison Wilson and Javis Aultman. Roth, a senior from Alzenau, Germany, plays forward for the men’s soccer team. He led the team in all offensive categories in his senior campaign, tallying 15 goals, 14 assists, 62 shots, and 44 total points. Roth also recorded four game-winning goals. He helped lead the Majors to their first NCAA Tournament appearance, and was named to the All-Conference First Team and selected as the SAA Player of the Year. Roth was also named to the NSCAA NCAA Division III All-American Second Team. Sullivan is a sophomore member of the Majors cross country team from St. Francisville, Louisiana. His performances throughout the season helped send the Majors to the Division III Championship. In the 8K race at the championship, Sullivan finished with a time of 29:52.5 and averaged 6:00.9 per mile. Sophomore Mary Allison Wilson is a setter and defensive specialist from Covington, Louisiana. She played in 28 matches for the Majors volleyball team, while leading the team in assists with 543 and assists per set with 5.54. With the SAA dedicated to recognizing sportsmanship, six Majors displayed the attributes necessary to achieve the honor.